How fun! 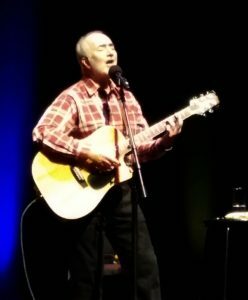 I enjoyed my vicarious Raffi concert! It’s also really heartening to hear when someone meets their idol and has a good experience. 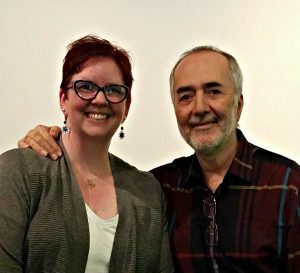 I remember when Robert Fulghum came to my college, he’s the guy who wrote “All I need to know I learned in kindergarten”, looked like Santa, and turned out to be a real grump. I’m sure being a celebrity can be trying- but this guy was a jerk. 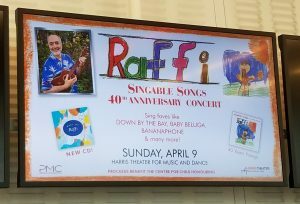 I’m glad Raffi exceeded expectation! Love your review! I would love to see him live for sure!! What a sweet review, and to see 123 Andres here is magical as well.